This may be the only diet soda we review because I’m not willing to sample anything with aspartame in it. 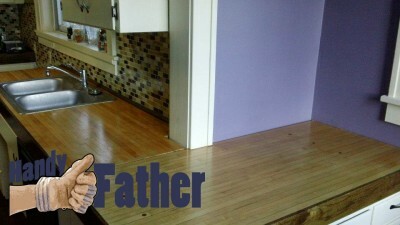 This review was conducted by 5 people today, three handy fathers, and two handy mothers. We gave it a 1.7 out of 5 stars on the same scale as the regular root beers. This is a heavily carbonated root beer. 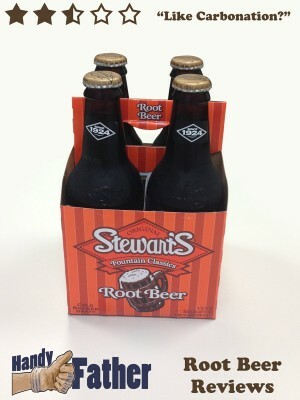 Stewart’s has a pleasant root beer flavor with no aftertaste. 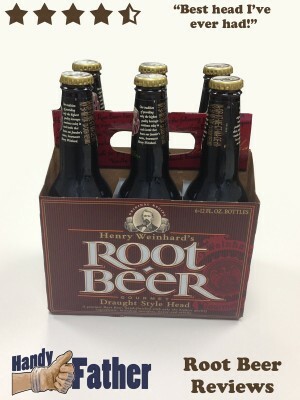 In fact, the flavor of the root beer doesn’t linger at all. 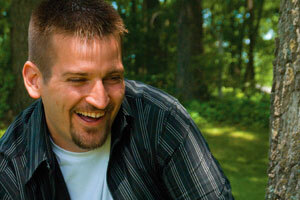 Once you swallow the root beer flavor is forgotten, and all that’s left is the high fructose corn syrup. This is one complex flavor in a glass bottle. 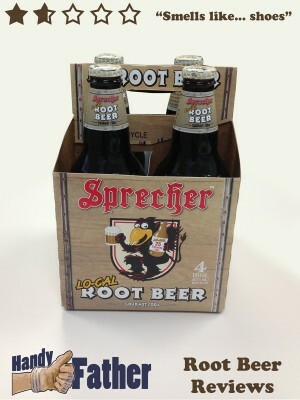 By far one of the most interesting, spicy root beers on the market. 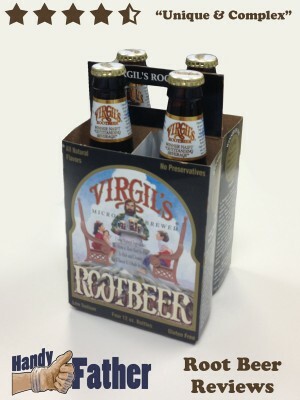 Our Virgil’s root beer review was a pleasure to the palate. This was not unexpected. 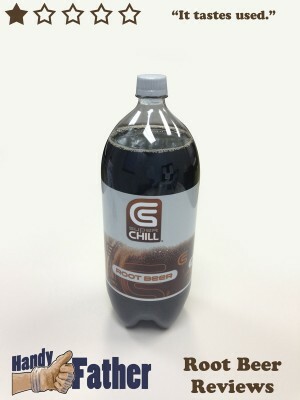 Our Super Chill Root Beer review is that this is obviously an inferior root beer in every aspect. 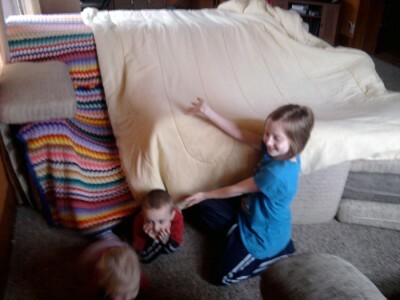 I have a 15’x15′ garage. Not very big. Assuming the garage is empty, it is just big enough to hold my wife’s VW Beetle, with a few inches to spare. 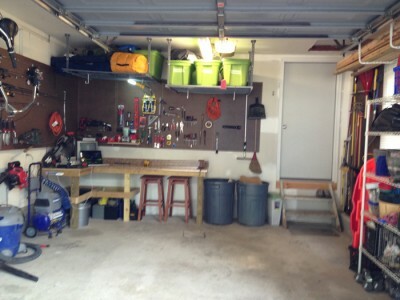 As you can see from the before photo, my garage was not empty. This before photo was actually taken after we put a bunch of our stuff into those green bins in the middle. Our garage had become a catch all room that I hated to enter.